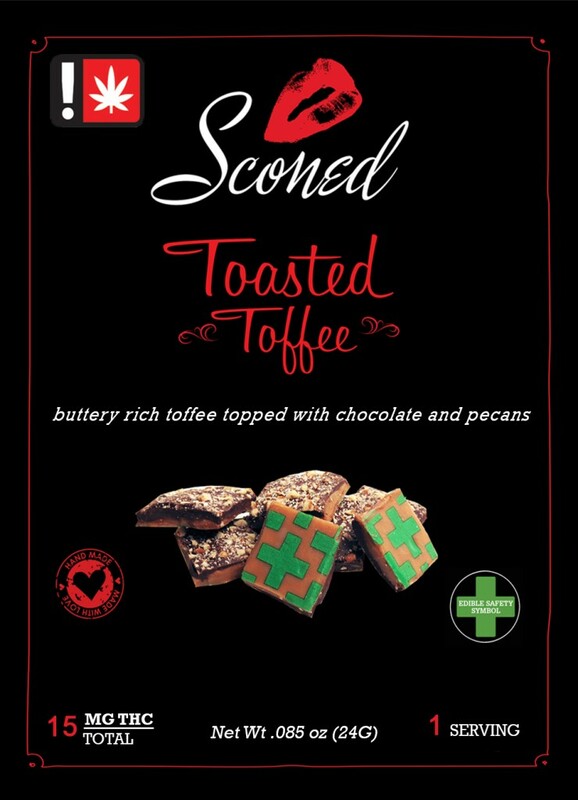 BAKED SMART’S CANNACALS™, THE FIRST EDIBLE SAFETY DECAL, LAUNCHES WITH SCONED – TOFFEE IN PORTLAND, OR. PORTLAND, OR. / MJBizwire / June 1, 2016 —Baked Smart, a Portland based company, has designed and is distributing “Cannacals™”, an edible safety symbol that may be used on the majority of edibles on the market as a safeguard once an edible is outside the package. Baked Smart is promoting the use of a green cross on all cannabis infused food products. Cannacals™, an exclusive product by Baked Smart, are the industry’s first edible safety decals made for easy and direct application to a variety of edibles. Cannacals™ are made for nearly all food types and can be custom made to meet your product requirements. Apply Cannacals™ to cookies, brownies, hard candy, toffee, even gummies. 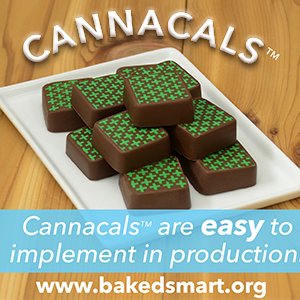 If you would like to safeguard your edibles outside the package with Cannacals™, please contact Baked Smart at www.bakedsmart.org. About Company: Baked Smart is an Oregon corporation that encourages and supports commonsense, community-minded edibles safety. Baked Smart is a proud member of the Oregon Responsible Edibles and a sponsor of the Try Five Campaign.